You're on your way to Norway! Master the basics of Norwegian conversation! 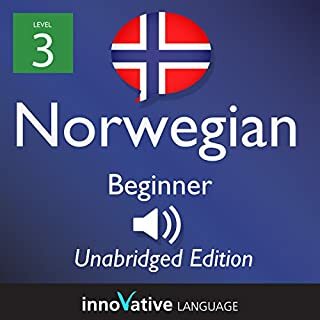 Start speaking Norwegian in minutes, and learn key vocabulary, phrases, and grammar in just minutes more with Beginner Norwegian. Our native Norwegian hosts break down all the sentences, grammar and more in a simple, easily understandable way! 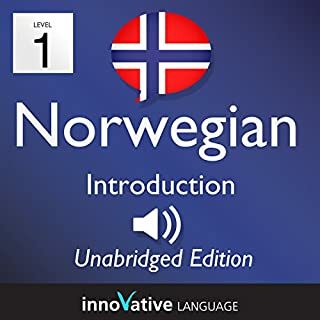 The course consists of lessons centered on an audio blog that is completely in Norwegian. These audio blogs take you around Norway and introduce you to many different aspects of this country, including culture, history, folklore, arts, and more. These blogs will also teach you all about many different cities, and what they are famous for. 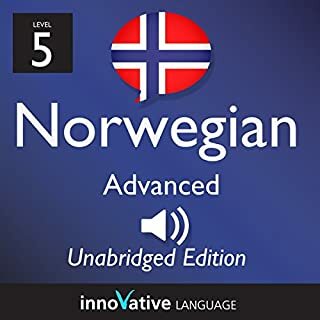 Along the way, you'll pick up sophisticated expressions and advanced grammar in this audio blog series presented entirely in Norwegian. 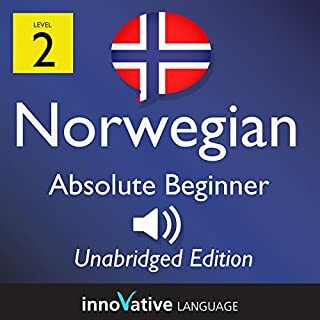 Start speaking Norwegian in minutes, and grasp the language, culture, and customs in just minutes more with Absolute Beginner - Norwegian a completely new way to learn Norwegian with ease! 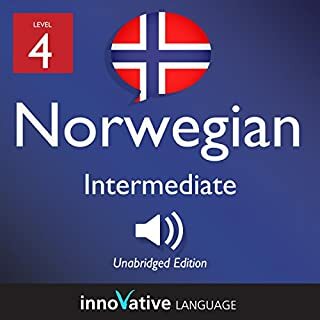 Each lesson in Norwegian Level 1 Lessons 1-5 provides 30 minutes of spoken language practice, with an introductory conversation and new vocabulary and structures. Detailed instructions enable you to understand and participate in the conversation. Each lesson contains practice for vocabulary introduced in previous lessons. 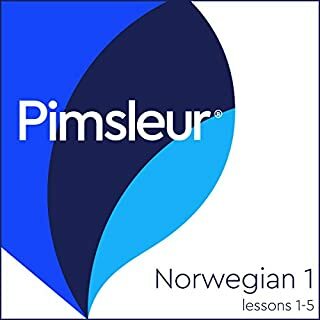 Ready to speak and understand Norwegian at an Intermediate level? Close your eyes and picture yourself arriving at an airport, walking out and finding yourself on a busy street. Imagine hearing the native conversations all around you.This is the kind of Norwegian you learn here. Practical, everyday conversation. 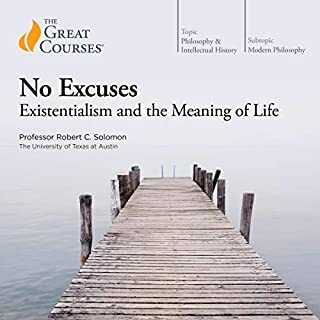 This audiobook is great for Intermediates ready to go past basic phrases like "How are you?" In fact, you start speaking in minutes. The five Basic Bootcamp lessons each center on a practical, real-life conversation. 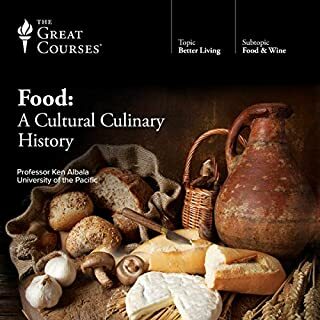 At the beginning of the lesson, we'll introduce the background of the conversation. After the conversation, you'll learn carefully selected vocabulary and key grammar concepts. Next, you'll hear the conversation one time at natural native speed. 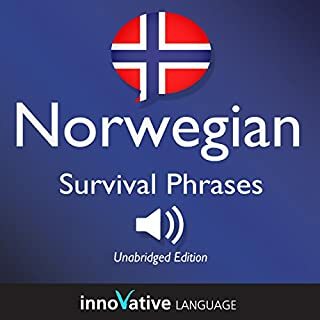 Start speaking Norwegian in minutes, and grasp the language, culture, and customs in just minutes more with Survival Phrases - Norwegian, a completely new way to learn Basic Norwegian fast! The days are getting colder, the nights are getting longer, and as Christmas approaches the time is high for some ghostly tales. 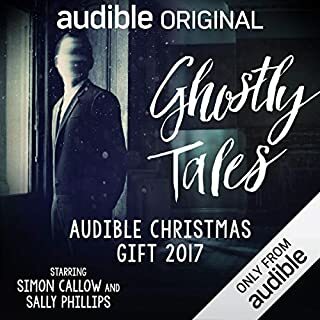 As an exclusive gift for Audible members, settle down, snuggle up and listen to four chilling ghost stories, read by Simon Callow. Four great stories, one master storyteller - what could be simpler than that? Are you learning Norwegian? Knowing more words is one of the best ways to speak and understand more Norwegian. And if you want to sound like a native speaker, you'll need vocab that's relevant to Norwegian culture and daily life and that is actually used by Norwegian people. 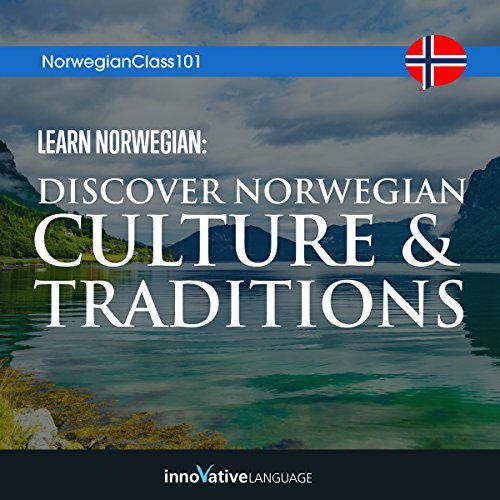 With Learn Norwegian: Discover Norwegian Culture & Traditions by NorwegianClass101.com, you learn the must-know vocab and Norwegian cultural insights that you won't find in a textbook. 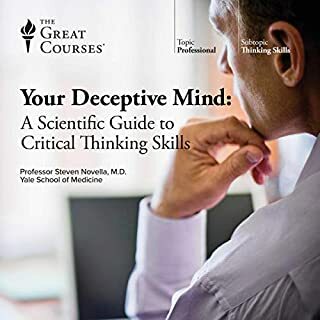 Perfect for beginners and experienced learners. Listen, repeat, and read along. You learn native-level words that textbooks don't teach you. You learn about Norwegian culture. Best of all, you speak and understand more Norwegian.